Meet your friends and family at The Market for a big ole dose of hometown feel good! Where else in High Point can you find vintage home decor, homemade from scratch cakes and pies, restored furniture, fresh baked cookies, trendy gifts, locally blended and roasted coffee, professionally designed floral arrangements, "Market Style" cheesecakes, original art, hand dipped truffles, local pottery, all natural doggie cookies, cozy sit down dining, tasty Keto confections, antiques, old timey fudge, Wash Bucket soaps and more? © Copyright 2019. 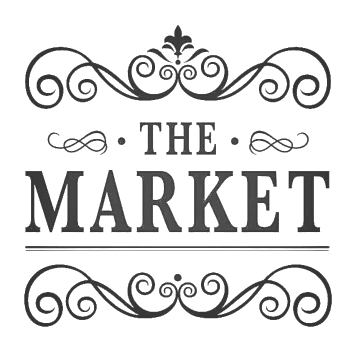 The Market of High Point, LLC. All Rights Reserved.